Lose Your Makeup Baggage with mark. T-MAC and Feral Frank talk about Skin So Soft and its tick and chigger repelling ability. 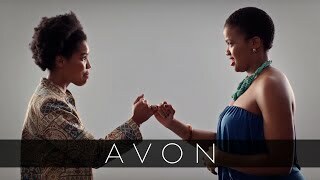 The Avon Opportunity – Could it be For You?